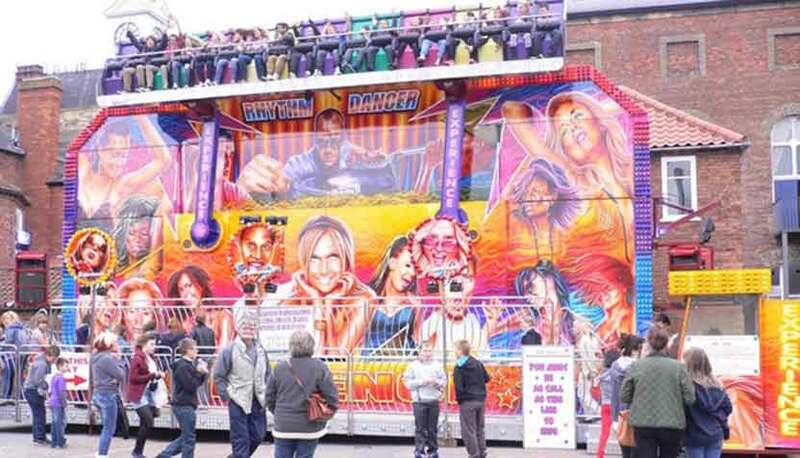 Classic fairground entertainment. 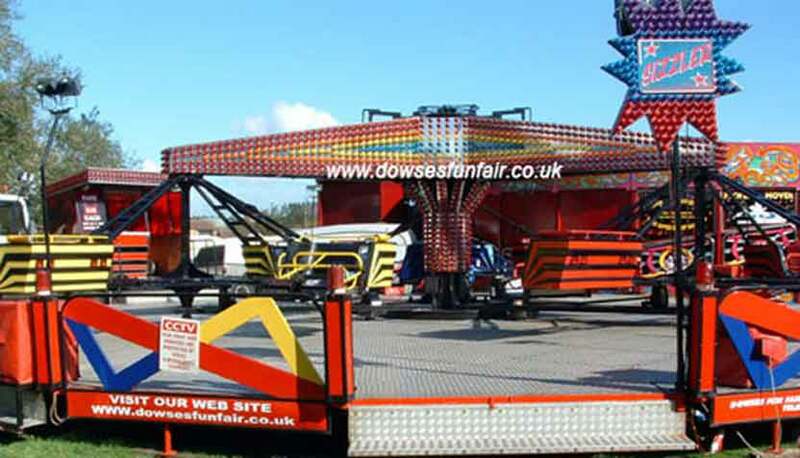 Click here to see more about hiring the dodgems. Spin to the speed of sound. 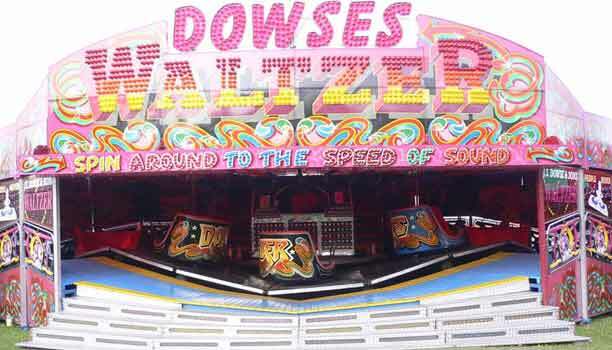 Click here to read about our waltzer hire. Twist and spin!. 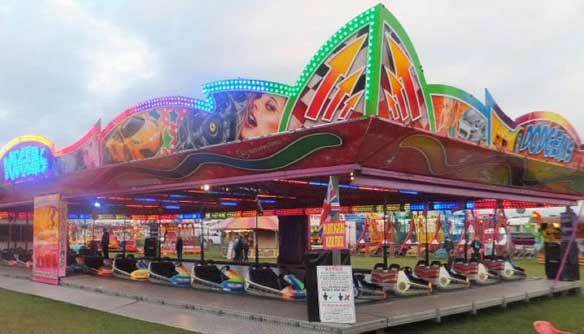 Click here to read more about our twister ride. 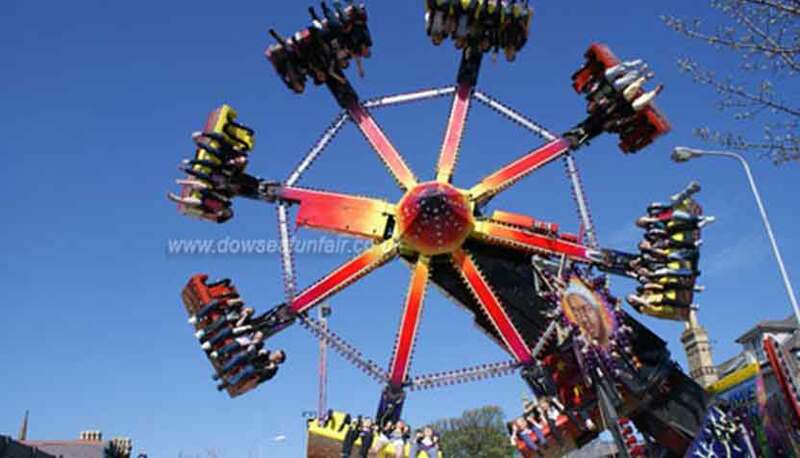 Fantastic thrill ride. Click here to see more about the Miami ride hire. You can see for miles. 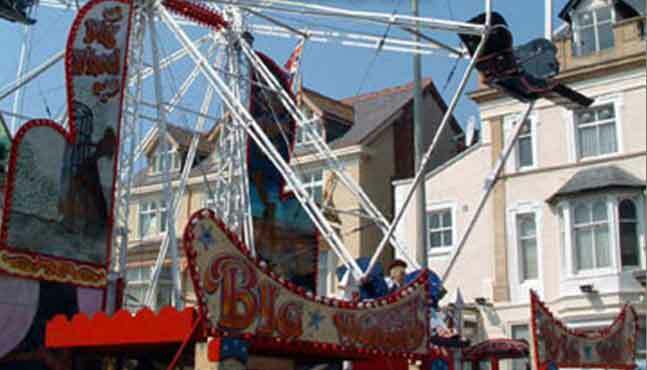 Click here to read about hiring the big wheel. Hold on to your hats! Click here to read more about the Superstar.